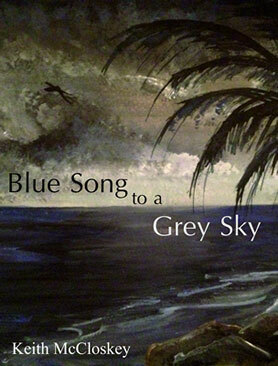 Blue Song to a Grey Sky has two themes – making the wrong choices in love and Fado, the music of Portugal. Mike and Isla are very happy together until one night, a Fado singer comes into their lives and Mike makes a decision which has far reaching consequences for all of them. It is a story of how easy it is to walk down a different path in life and facing up to the consequences of making the wrong decisions. Set in Edinburgh and Lisbon, against the backdrop of the soulful music of Fado, the story follows each of the three people from the fork in the road taken from a chance meeting and ends in tragedy.